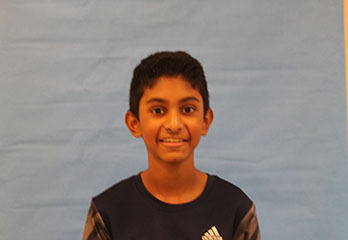 Nikhil Kanthan is 8th grader at BMS returning to "Ursus" for his second year of scholastic journalism. He enjoys playing the cello, using Photoshop, and spending time with his family. "I hate cliches," says this child determined to write fresh news.